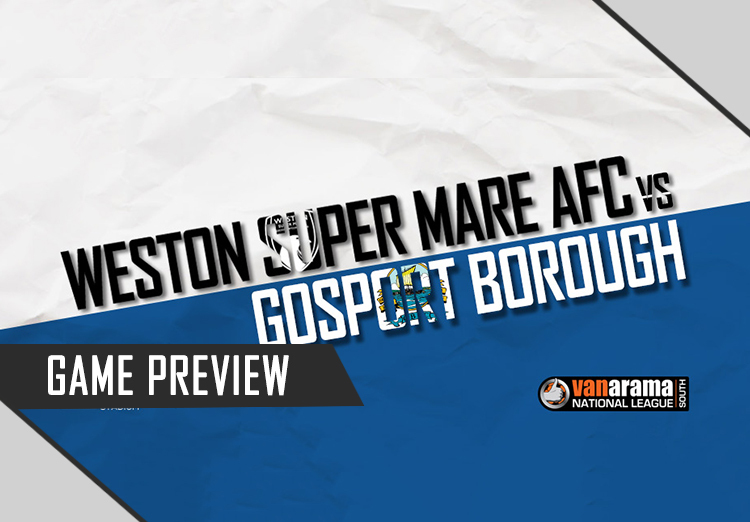 On Saturday, Gosport Borough will visit The Woodspring Stadium as the Seagulls look to get themselves back on track as they show recent improvement in performances on the pitch as the team begins to take shape. 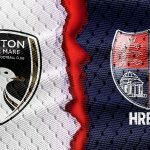 Weston are still without a win in the league since the 13th of August and have only picked two points up in the league since then, at home to Poole Town and away to Oxford City. After beating Larkhall Athletic on Tuesday night by a 2-4 scoreline, hopefully momentum can be carried through to the weekend. Gosport Borough are currently sitting in 11th spot in the League, just inside the top half of the table, having won and drawn in their last two games. And with Gosport having been issued their 2nd ‘winding-up’ petition in the space of 4 months only a few weeks ago, Gosport’s confidence will be low due to performances on the pitch and the future of the club in doubt off of the pitch. 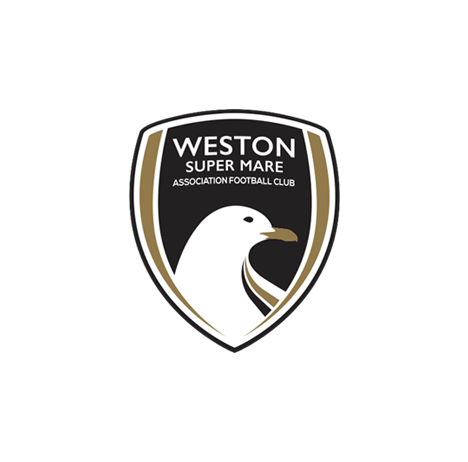 Gosport are seen as one of Weston’s ‘bogey’ teams in recent years, with the Seagulls having failed to beat Gosport in the past six encounters. The last time the teams met was last November, almost a year on Saturday, on Gosport’s home turf, Privett Park, when former Gosport striker and current Salisbury striker Justin Bennett converted from the spot to consign the Seagulls to a 1-0 defeat after Jacob Cane handled a cross. 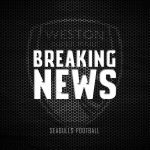 When asked about the game, Head Coach Scott Bartlett responded: “The next game can’t come quick enough and we are looking forward to putting things right against Gosport”. 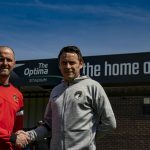 When questioned about the relegation fight and the fans, Bartlett said: “With the players we have at this football club we have underachieved so far. We now have to scrap and fight for every point available and give our fantastic supporters something to get behind”.